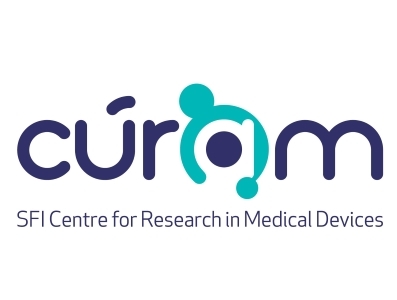 The MOSAIC Team at University of Limerick is the largest academic contributor to CÚRAM collaborating with six other academic partners including University College Dublin, Royal College of Surgeons Ireland, University College Cork, Trinity College Dublin, Molecular Medicine Ireland and National University Galway as well as over 35 industry partners. As a result CÚRAM is establishing itself as a global hub of research expertise in medical device technology. Establishment of CÚRAM positions Ireland at the forefront of the worlds’ medical device industry – a leading area of innovation, employment and export in Ireland. Devices are developed with strong clinical collaborations to enable rapid translation of research findings to clinical application. Key to this approach has been the establishment of a unique network of synergistic national and international collaborations, integrating world-class academic, industry and clinical partners.